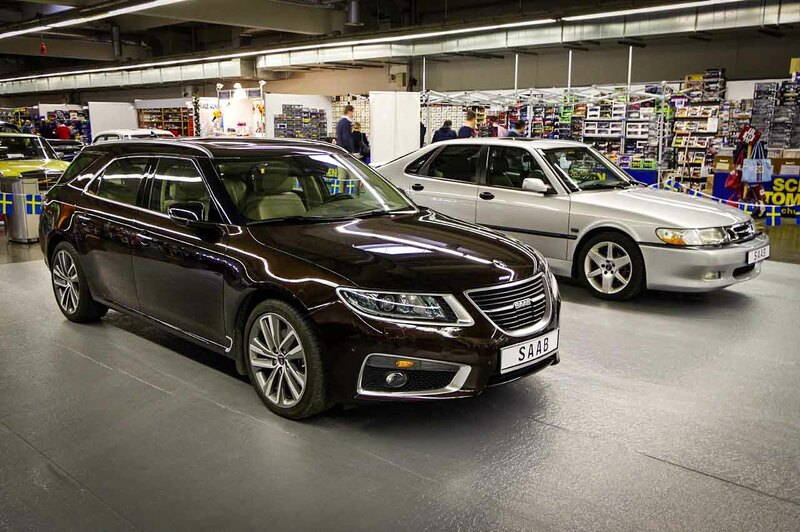 Last week, the Essen Motor Show celebrated its 50th anniversary as a popular destination for car enthusiasts in Germany. 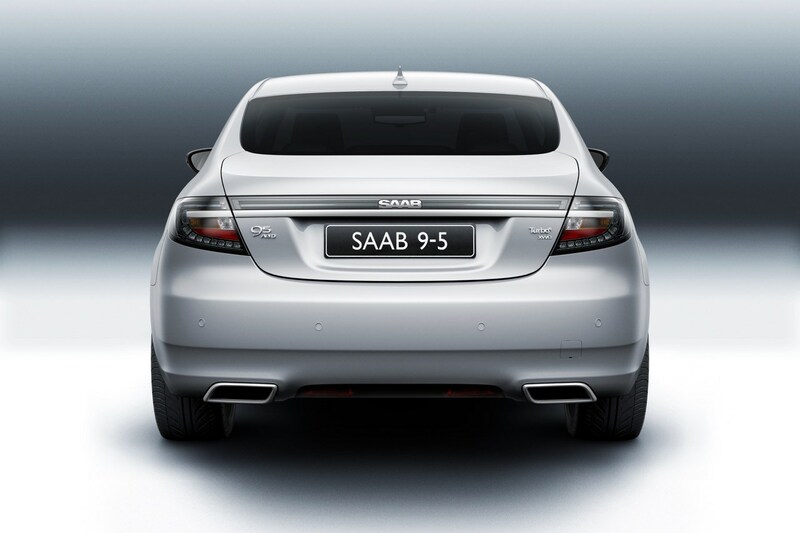 What better birthday gift than the line-up in the Saab section: a java brown 9-5NG SportCombi! 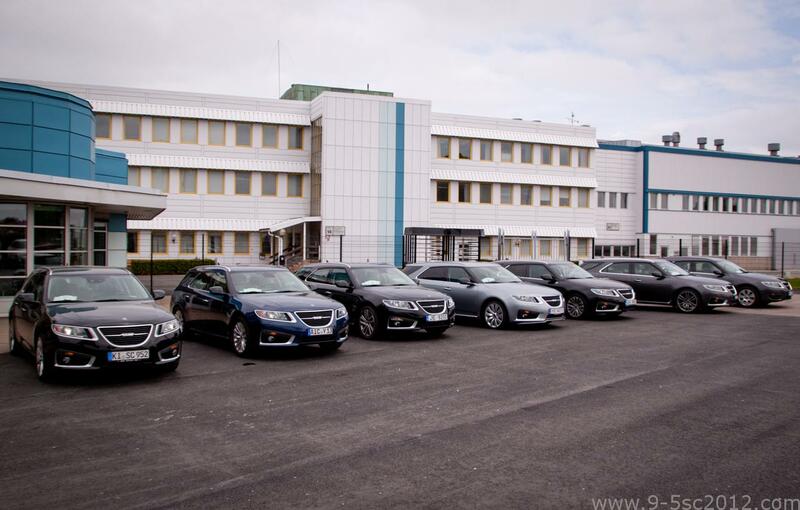 The 2017 edition of the annual “Saab Lake Run Siljan” took place on Saturday 26 August.